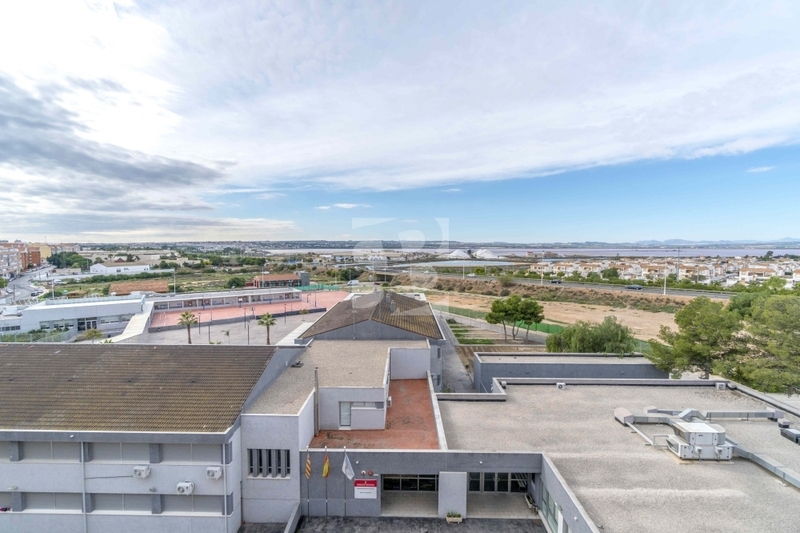 OPPORTUNITY!! 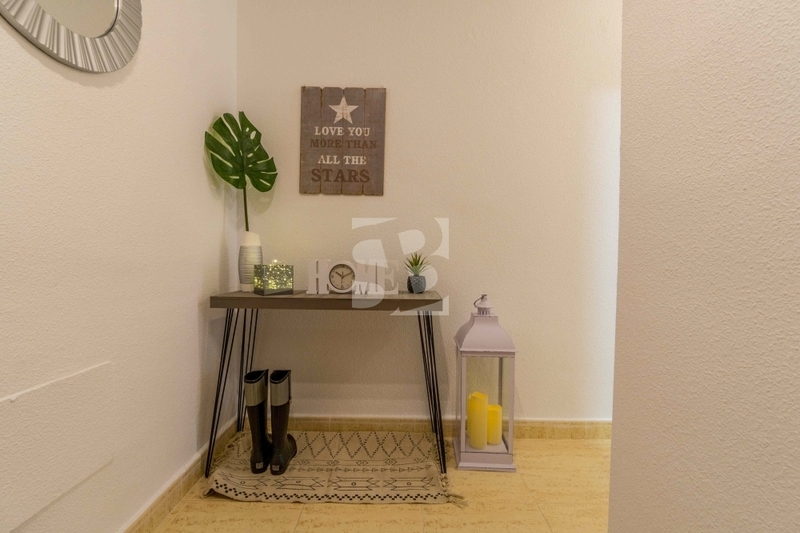 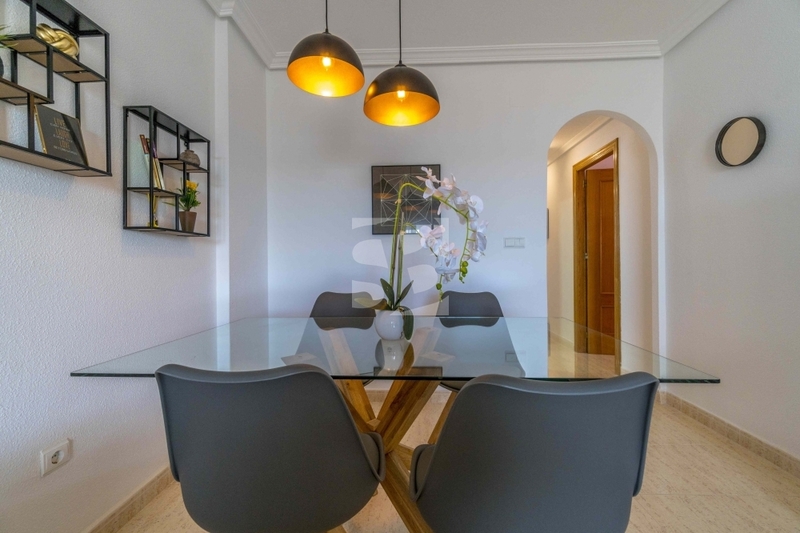 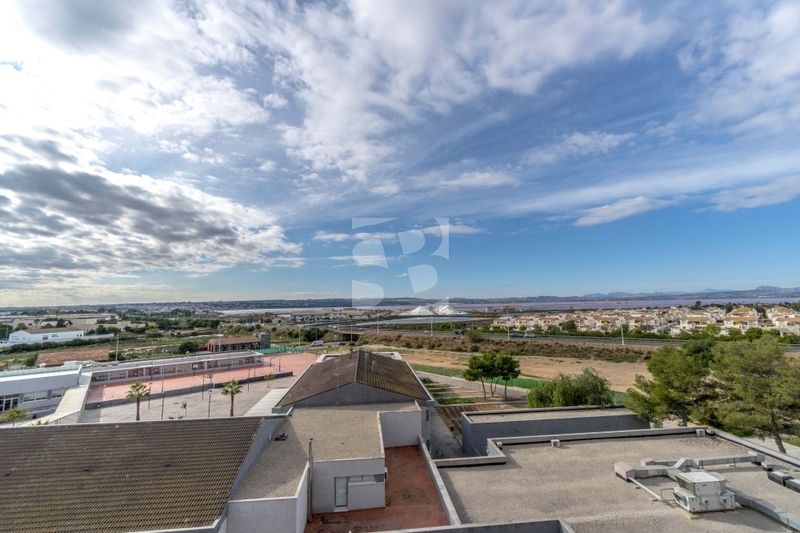 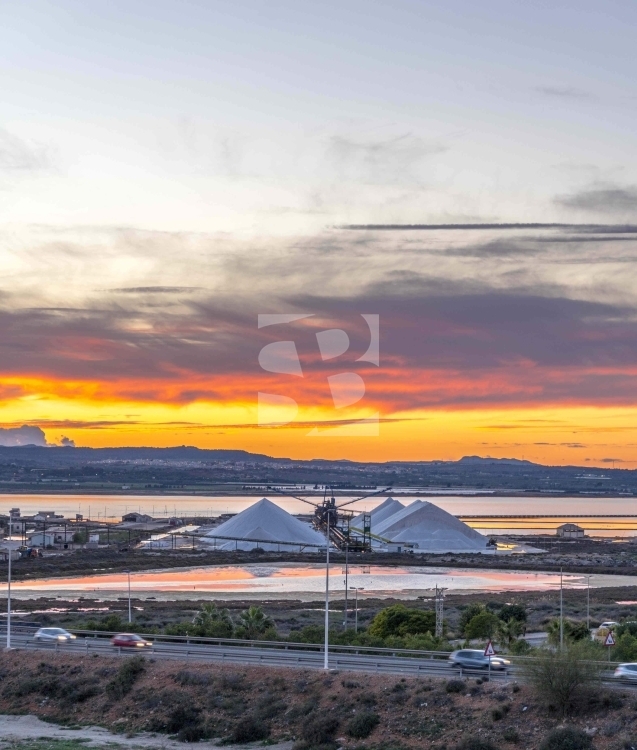 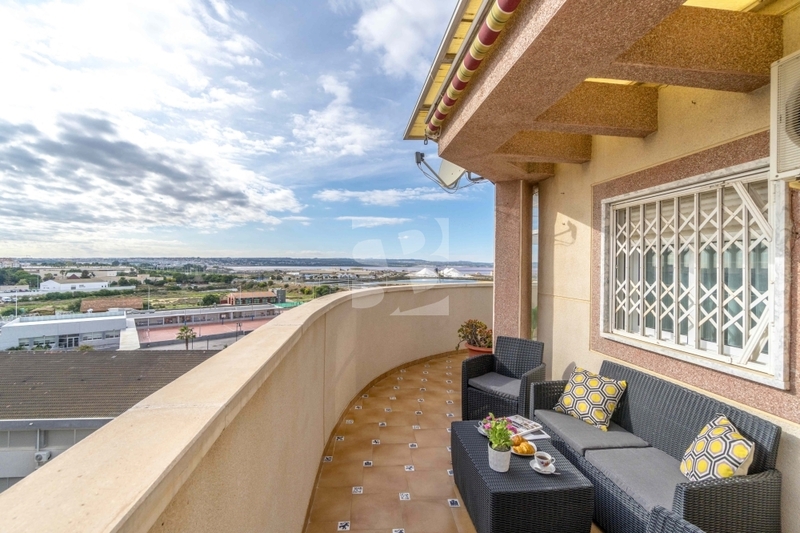 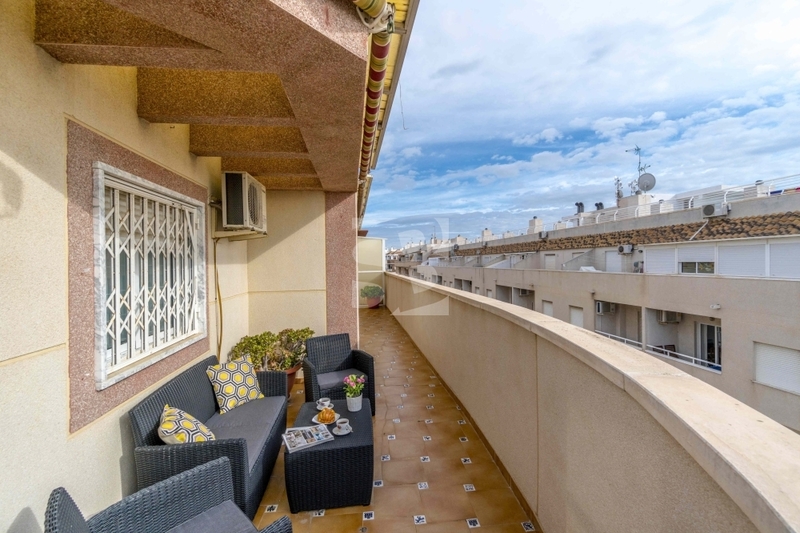 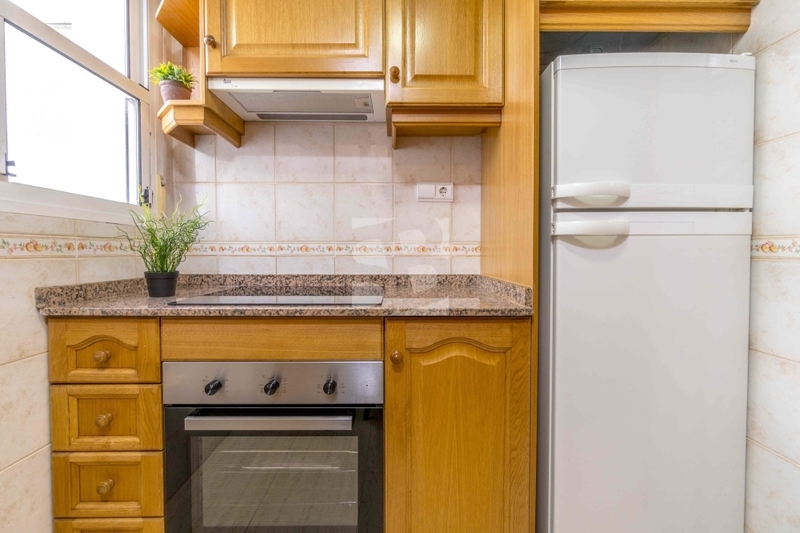 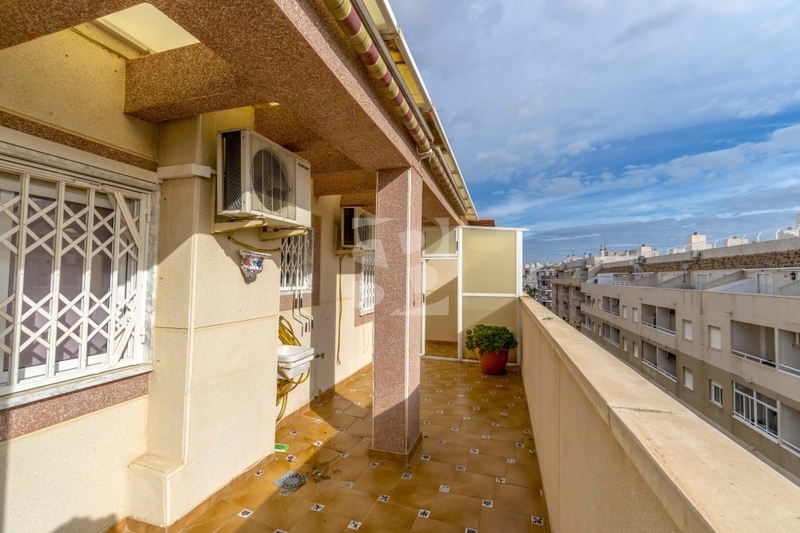 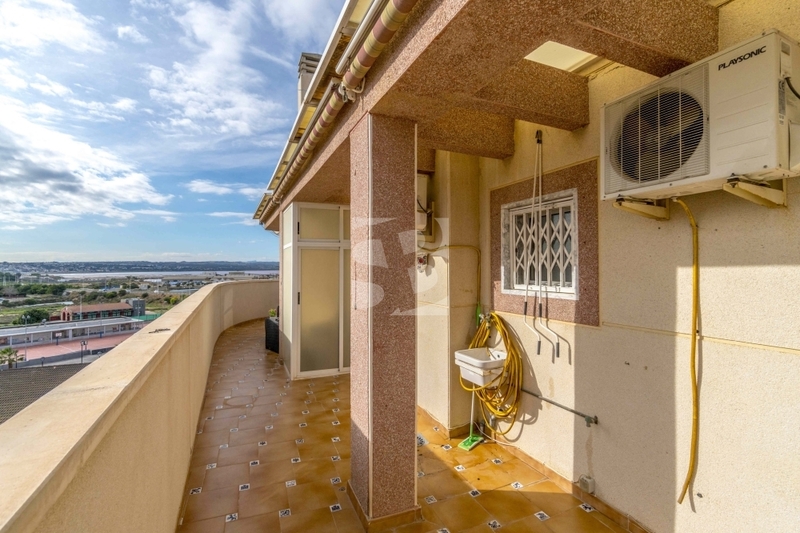 Great penthouse with clear views to the salt flats, southwest orientation perfect to live with your family all year round or enjoy your vacation in the CENTER OF TORREVIEJA walk to all services and the best beaches with its beautiful promenades. 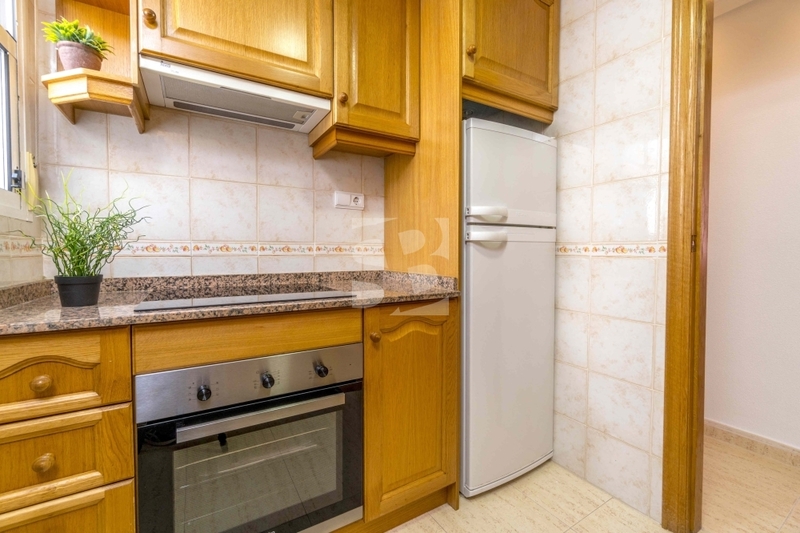 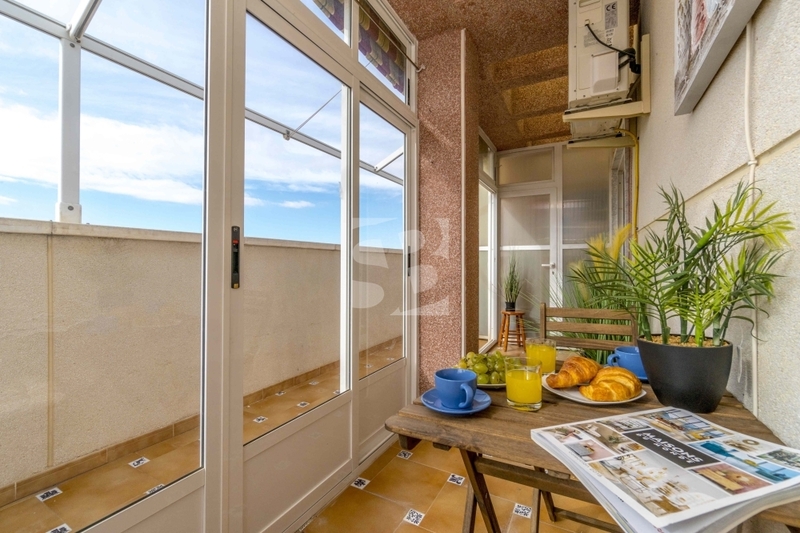 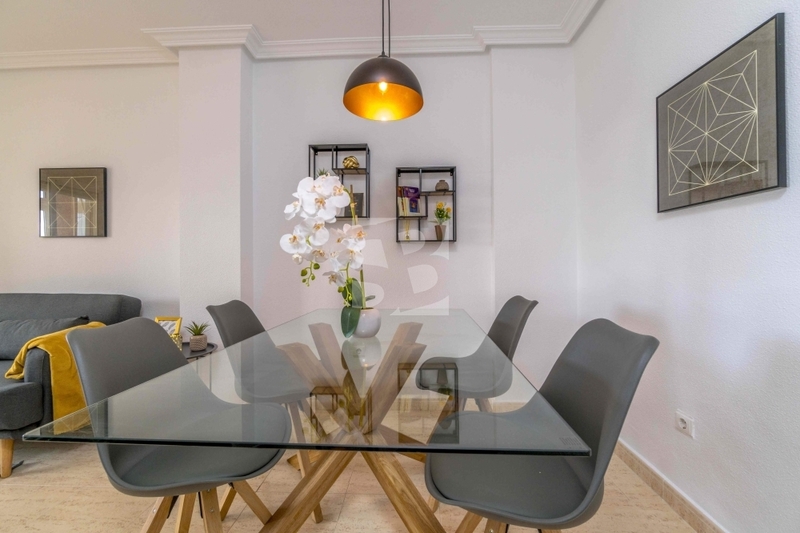 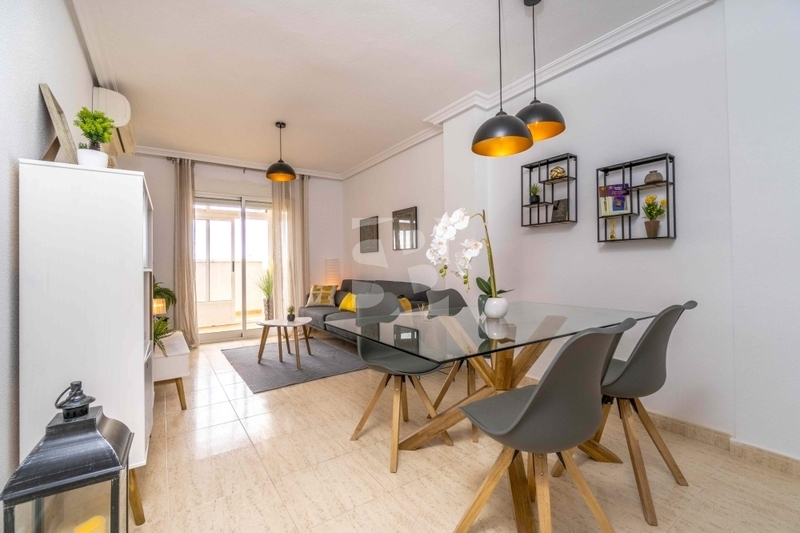 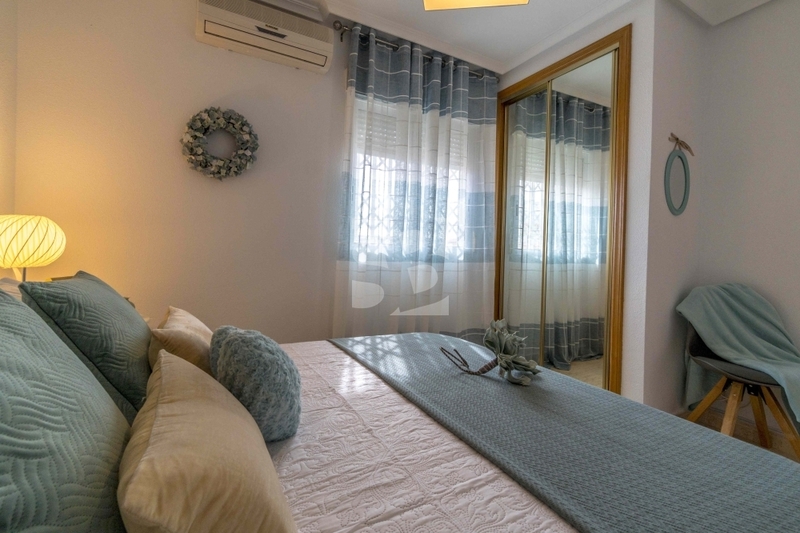 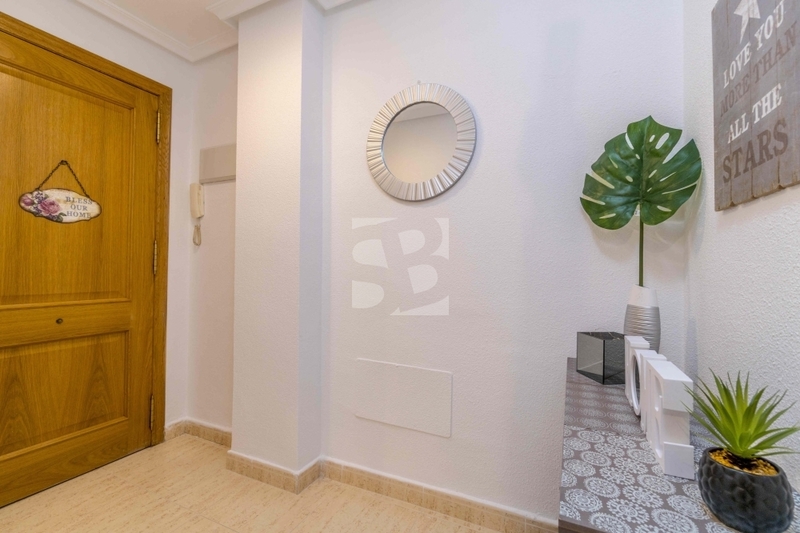 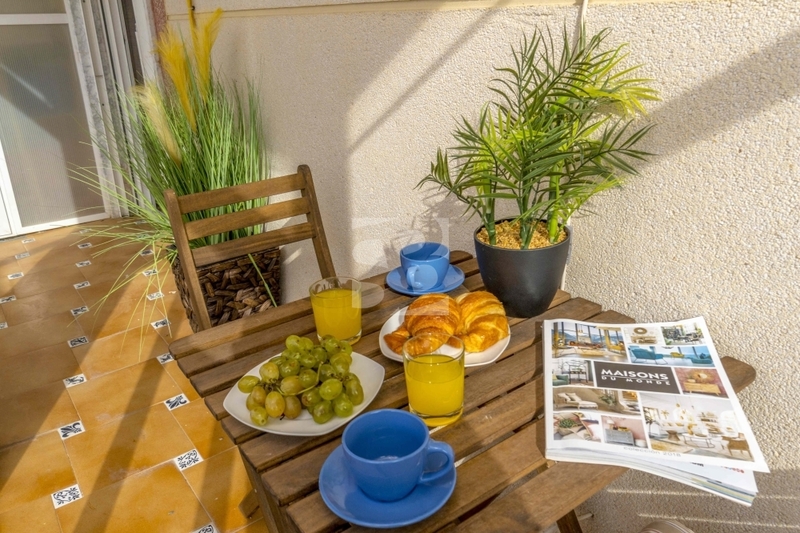 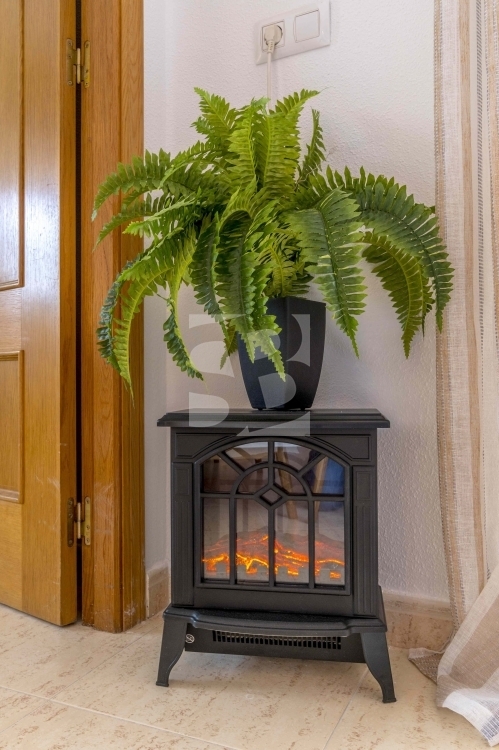 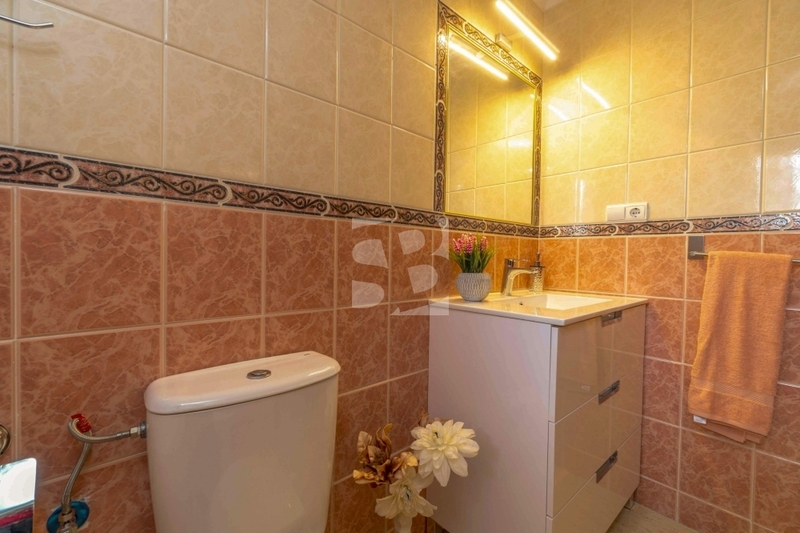 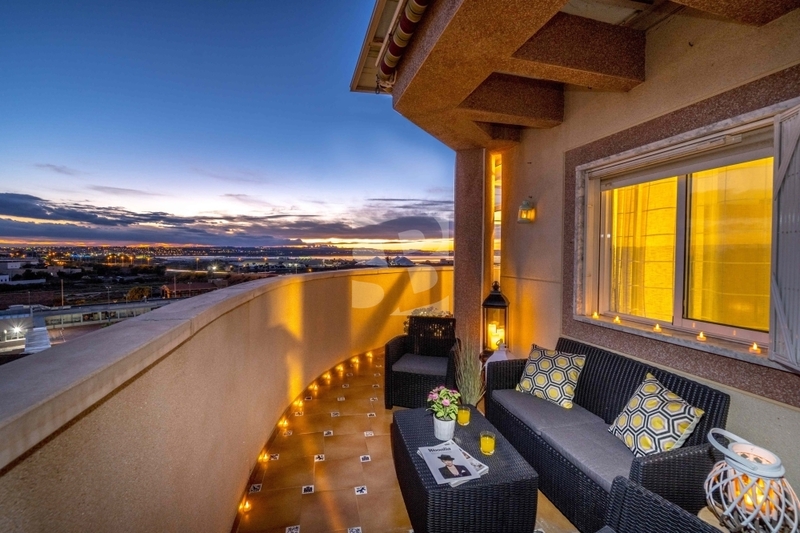 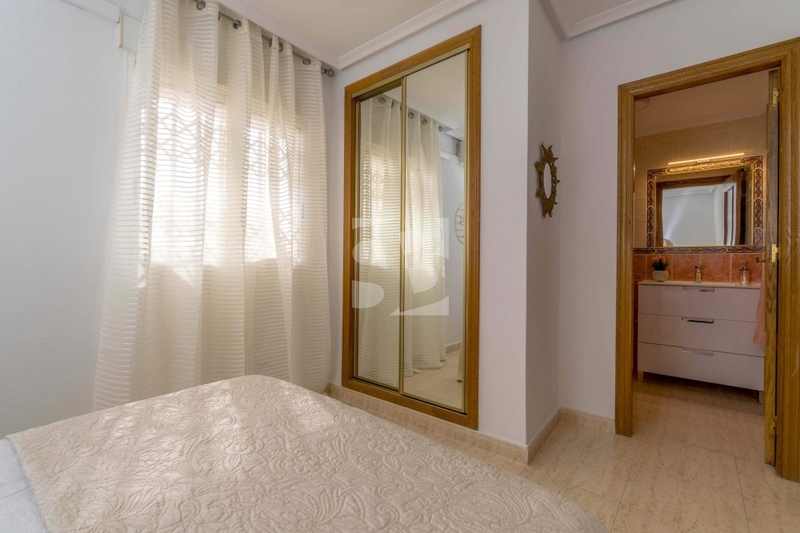 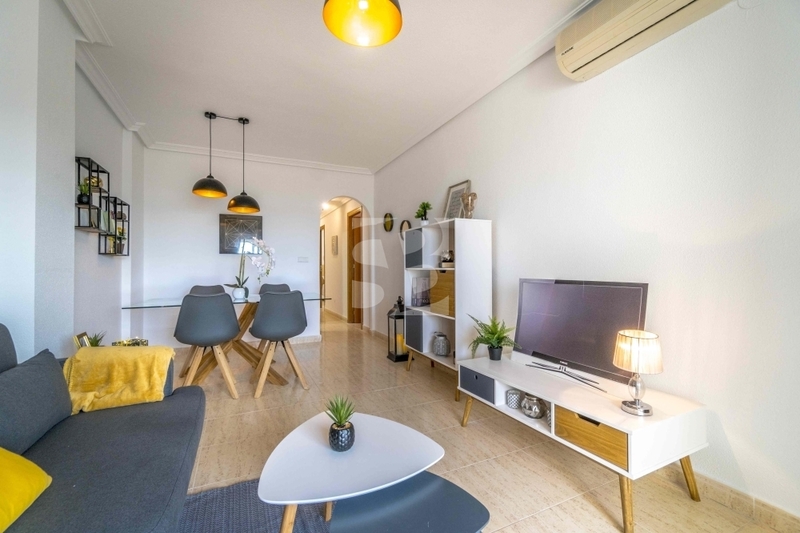 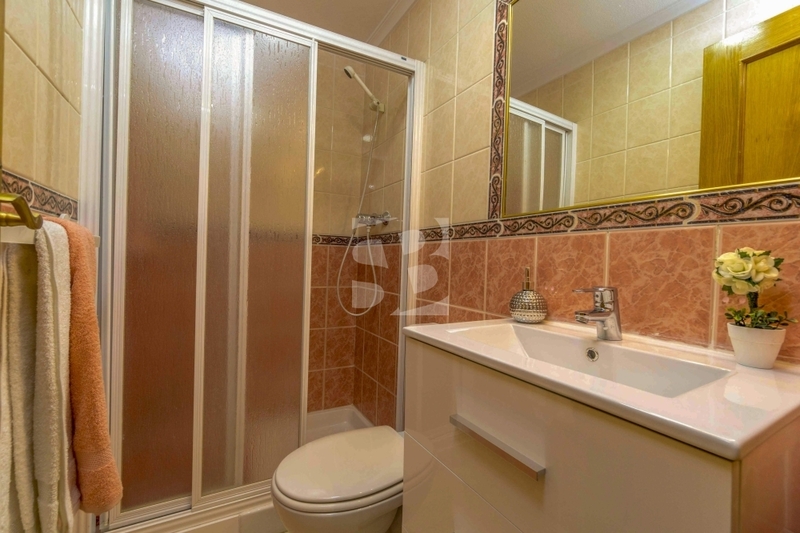 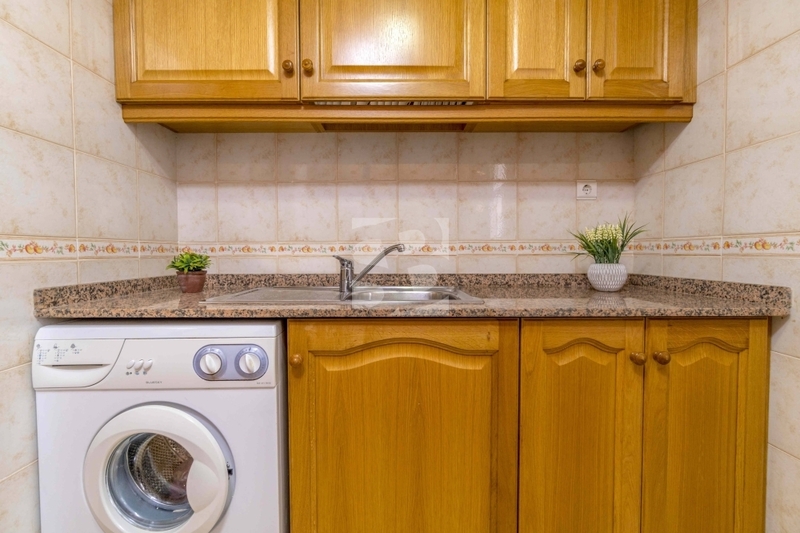 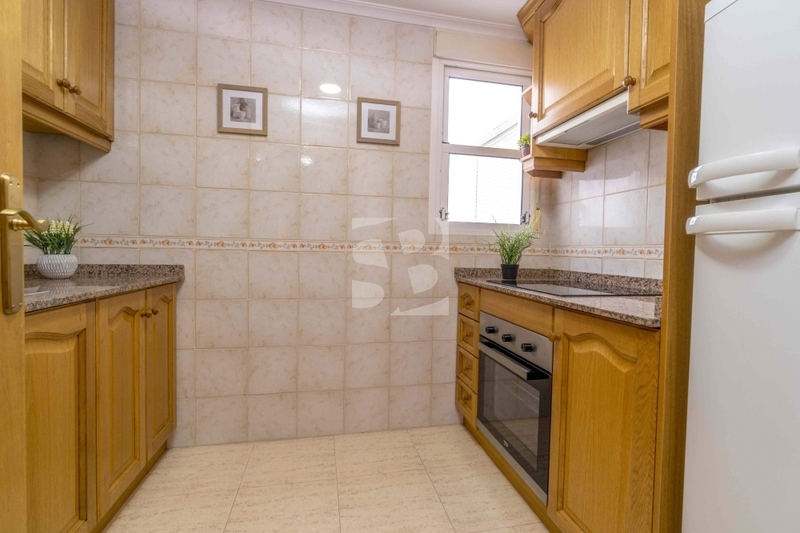 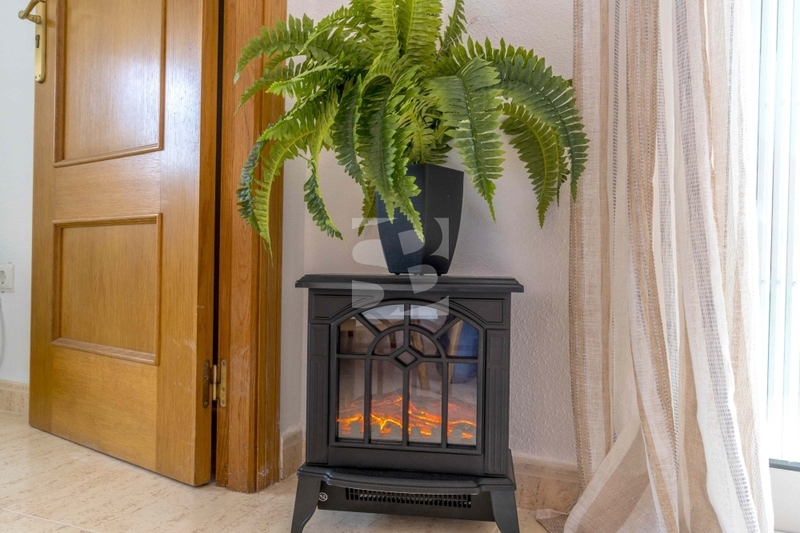 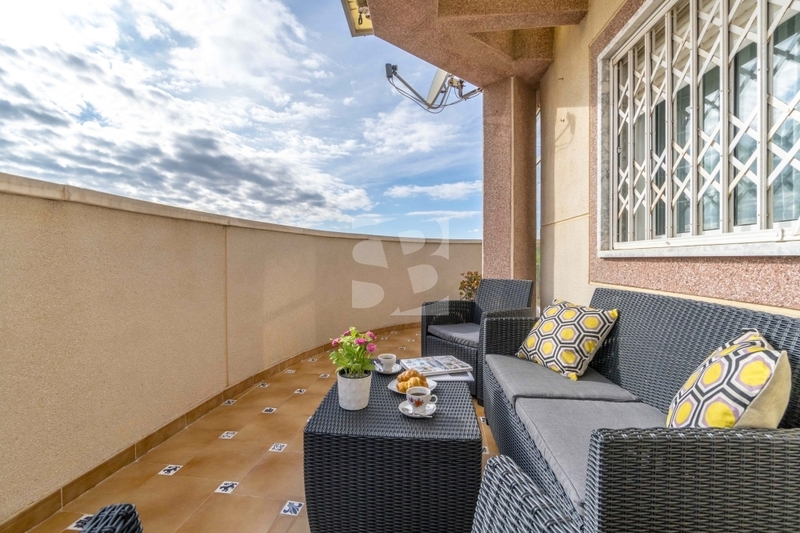 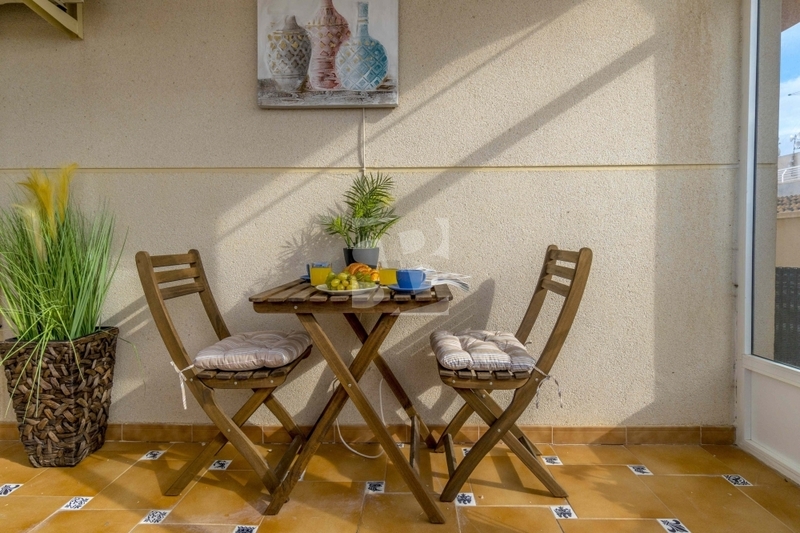 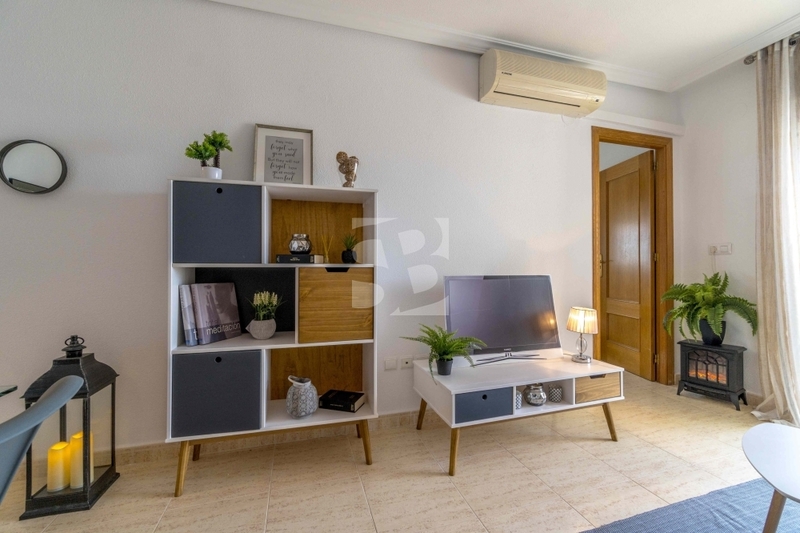 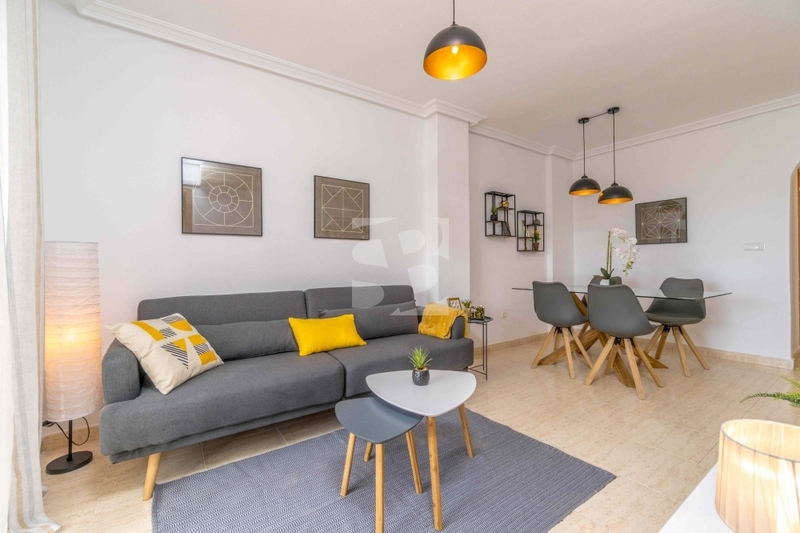 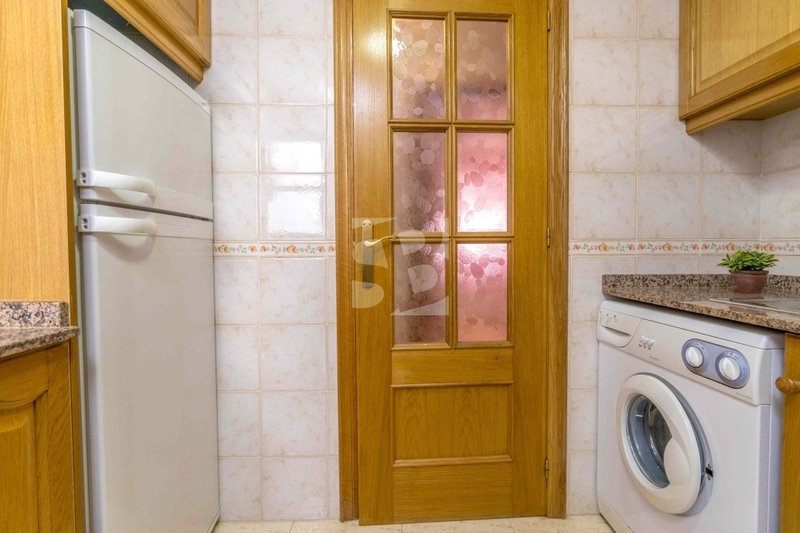 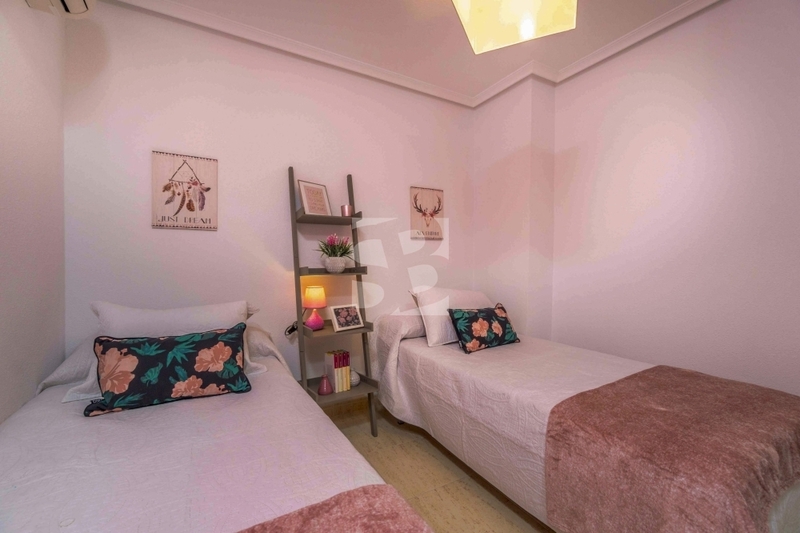 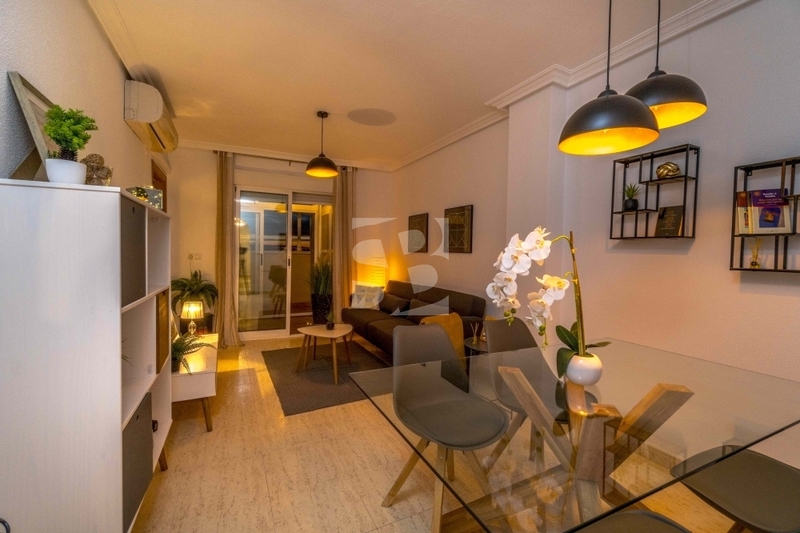 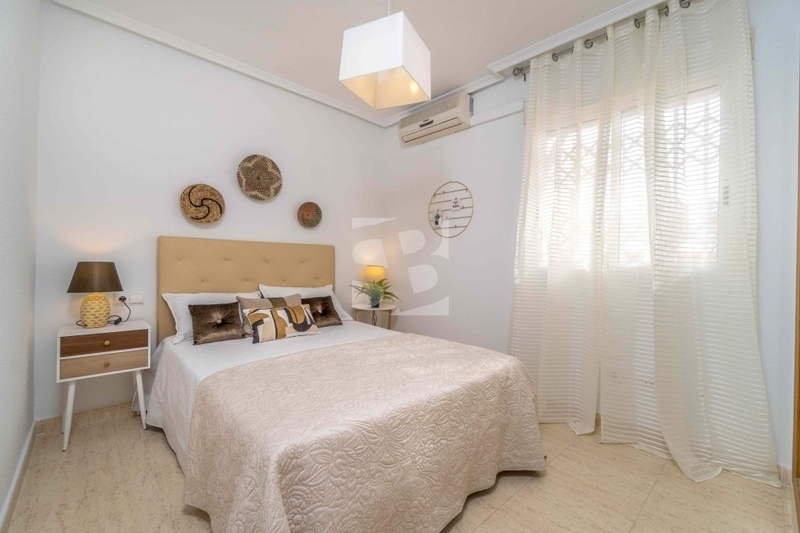 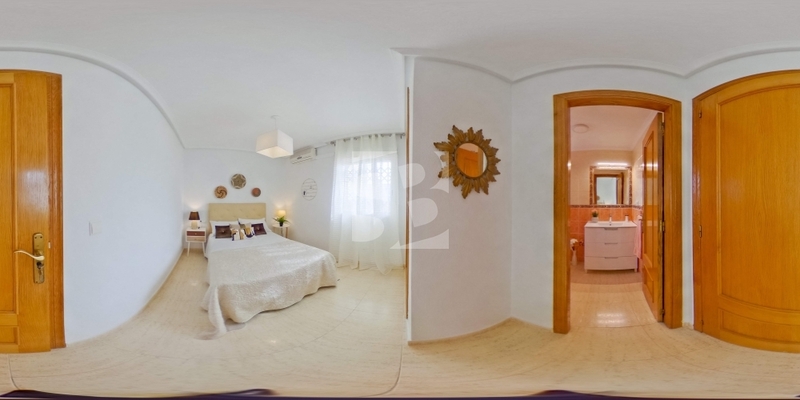 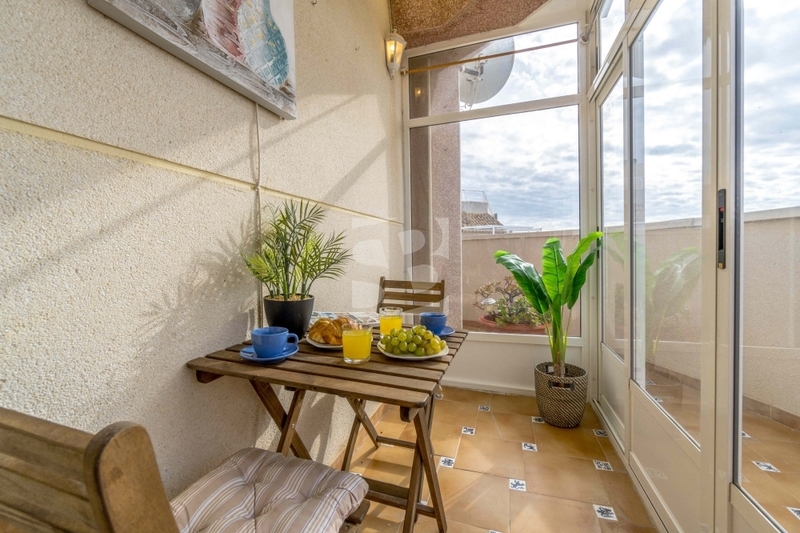 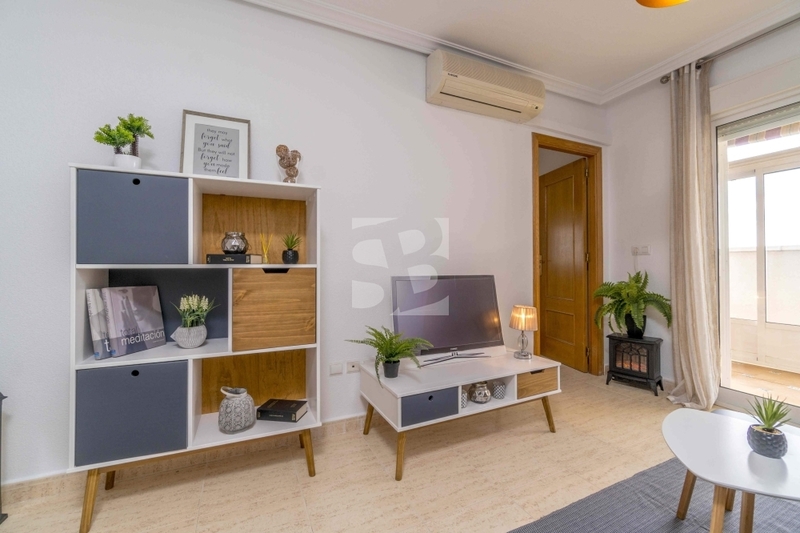 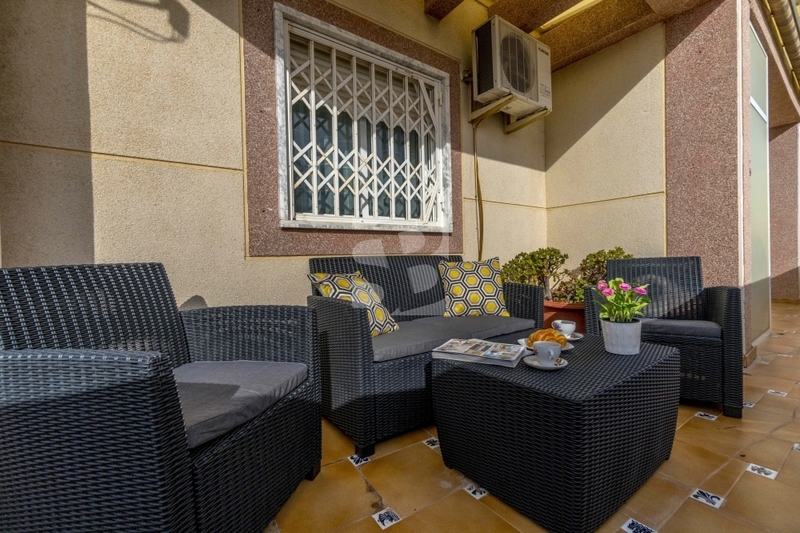 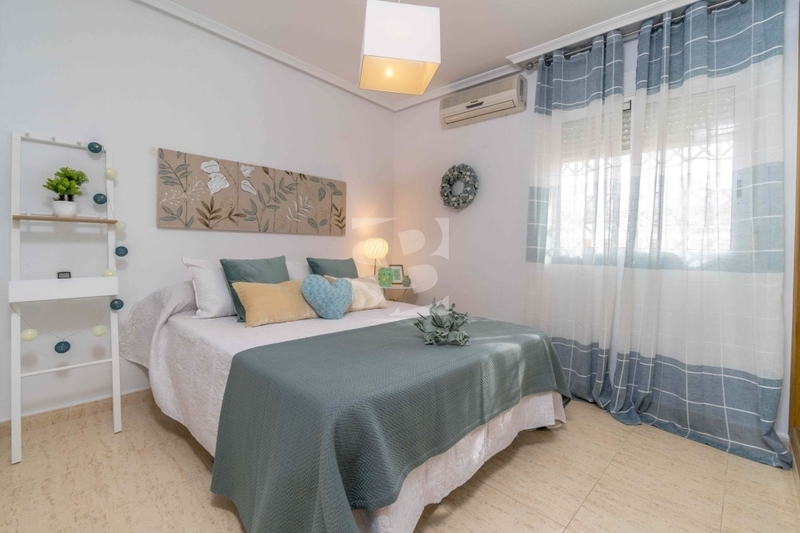 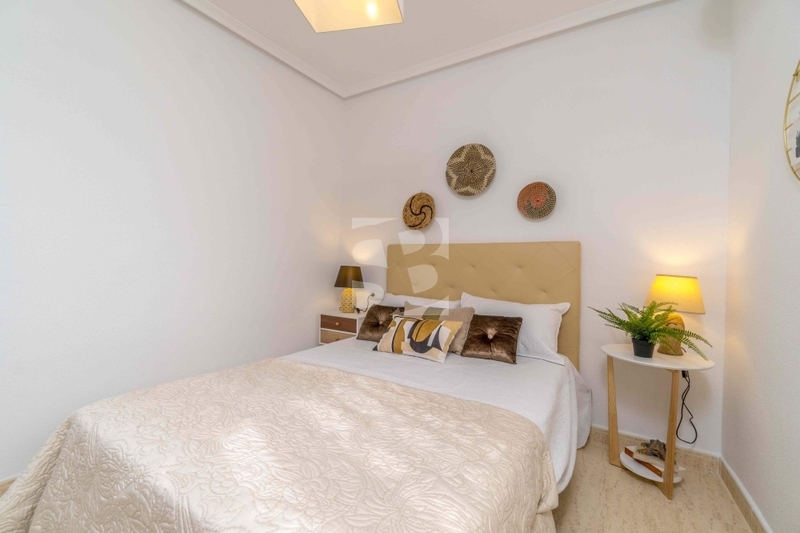 The houses with a modern and functional decoration brand new has three bedrooms, two bathrooms, large living room with great views and large terrace with a glazed part which allows its use throughout the year. 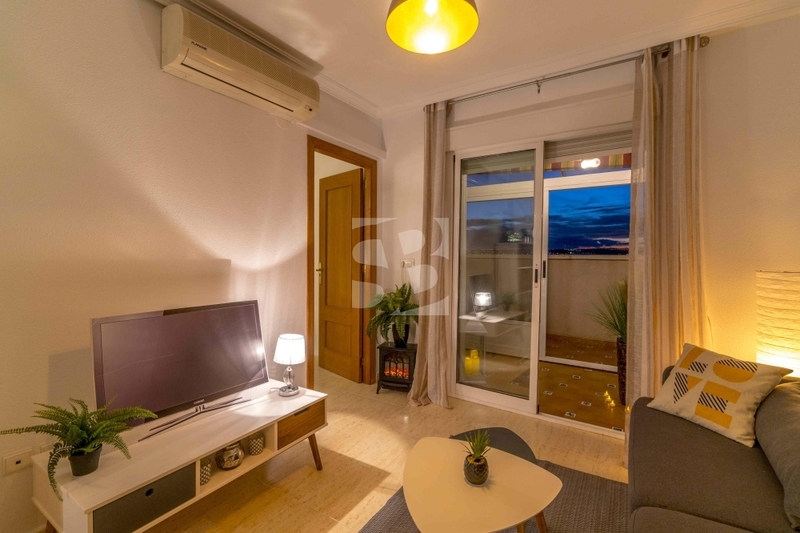 It is sold furnished, equipped and ready to live. 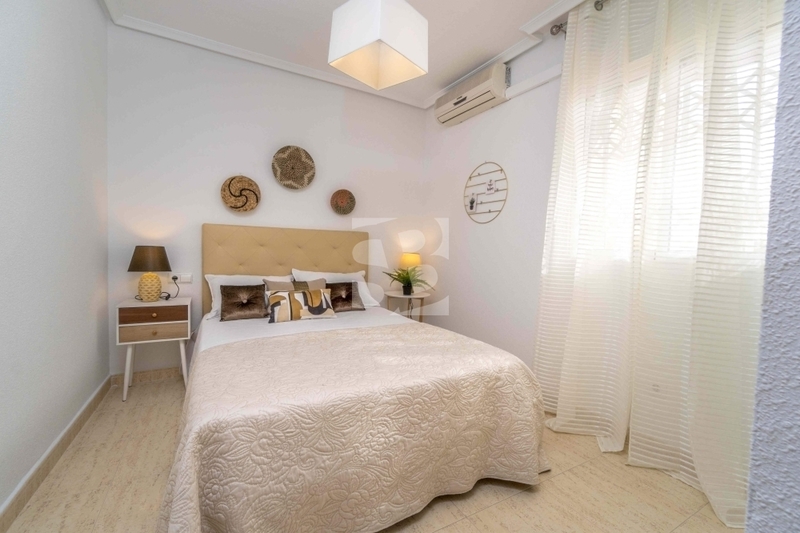 Its unbeatable location close to all services and with the advantages of living in the center, enjoy a high quality of life on our coast in a spectacular home.